An activist investor has gotten his hands on Aurora Cannabis Inc (NYSE: ACB). The company announced Wednesday it appointed Nelson Peltz, CEO and founding partner of Trian Fund Management, as a strategic adviser. Peltz will provide his services through 280 Park ACI Holdings. In exchange, Aurora has granted him options to buy nearly 20 million common shares at CAD$10.34. The shares will be vested over a four-year period. The Cannabis Capital Conference is coming back to Toronto! 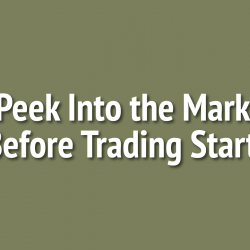 Click here to learn how you can join Tim Seymour, Jon Najarian and many others. 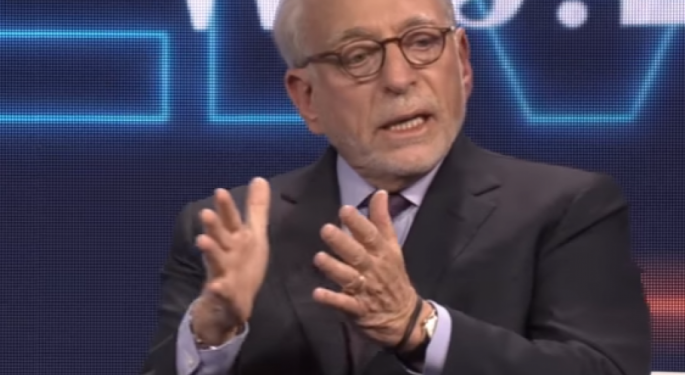 Peltz boasts a solid record influencing large, diverse corporations, where he’s led turnarounds or buyouts. He formerly served as a director on Mondelez International Inc(NASDAQ: MDLZ), Heinz Company, Legg Mason Inc (NYSE: LM) and Ingersoll-Rand PLC (NYSE: IR). 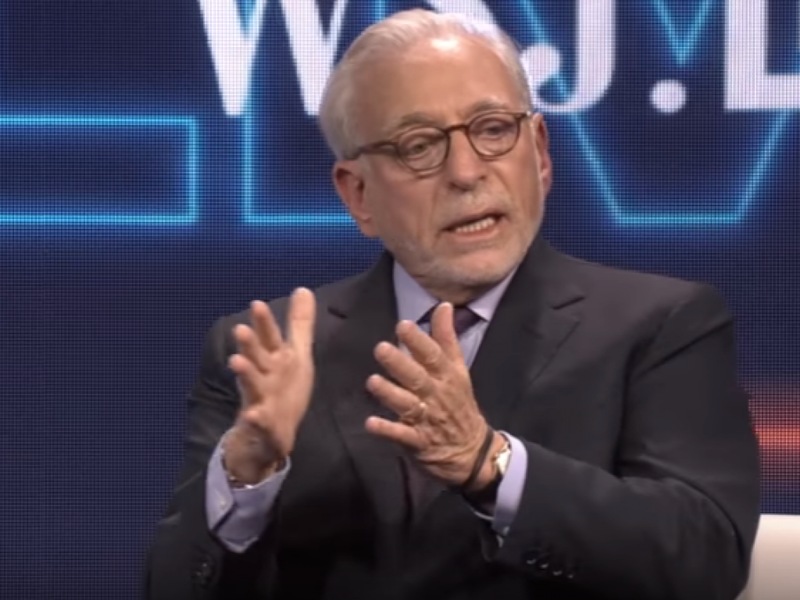 Currently, Peltz sits as the non-executive chairman of Procter & Gamble Co (NYSE: PG), Wendys Co (NASDAQ: WEN), SYSCO Corporation (NYSE: SYY), and Madison Square Garden Co (NYSE: MSG). The billionaire investor will now advise Aurora on its global expansion and drive exploration of prospective partnerships to facilitate Aurora’s entry into targeted market segments. Aurora's stock traded up more than 10 percent in the pre-market session to $8.79 per share.